The Honorable C. H. Burt Mills, Jr. announced that the County will soon launch its Private Property Debris Removal (PPDR) program. 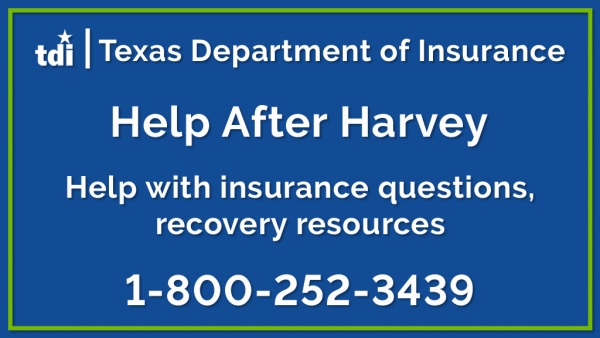 This program, scheduled to go into effect Monday, November 6th, was developed in coordination with Federal Emergency Management Agency (FEMA), which authorizes the County to collect disaster-related debris from residential properties impacted by Hurricane Harvey. Residents can apply in person at the PPDR Application Center, located in the Aransas County Public Library 701 E Mimosa Street, Rockport TX 78382. Applications will be accepted beginning at 10 a.m. on Monday, November 6th. Office hours are 9 am to 6 pm Mon – Fri and 10am – 2pm on Saturdays. Closed Sunday. Click the image to go to their website.